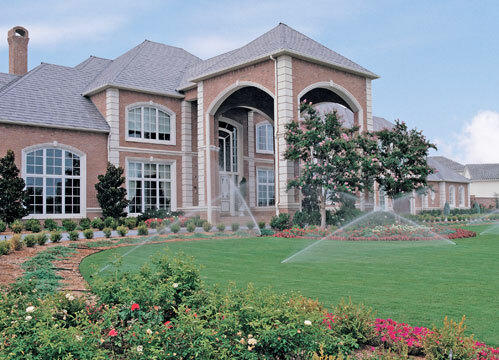 Your landscape reflects the pride that you take in your home or office. 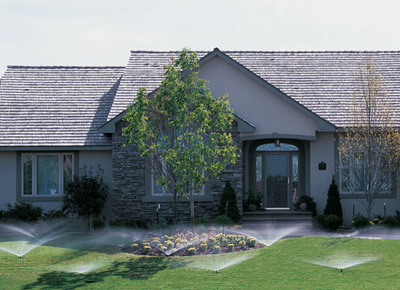 An automatic irrigation system is the easiest way to keep that landscape looking beautiful. It will also save you time and effort. No longer will you have to drag a hose all over the yard or worry about watering the lawn while you are away. 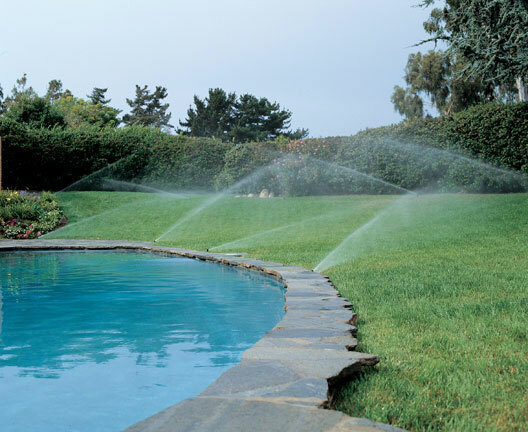 An automatic irrigation system will also help protect the substantial investment you have made in your landscape by assuring healthier, longer living plants and turf. 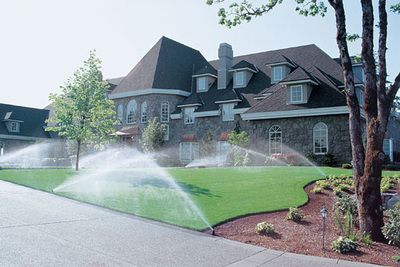 An irrigation system will measurably increase your property’s appraised value and curb appeal. Professional Irrigation System Service: We offer a complete service department. Due to the freezing temperatures in our region, an irrigation system must be blown out to clear the water from the pipes and valves. In the spring the system is turned back on and checked for leaks and adjustments. A backflow test is also required by most municipalities to assure the water cannot get back into the drinking water. This test can be performed by one of our certified technicians in the spring as well. For further information or to set up an appointment with one of our professionals, call our office today or use the form under the heading ‘Contact’. We would be happy to assist you.